unlike any other, due to its ergonomic back-of-head positioning and real-time audio feedback while you are swimming. Its cutting-edge technology combines biomechanical sensors with advanced algorithms for exceptional precision. 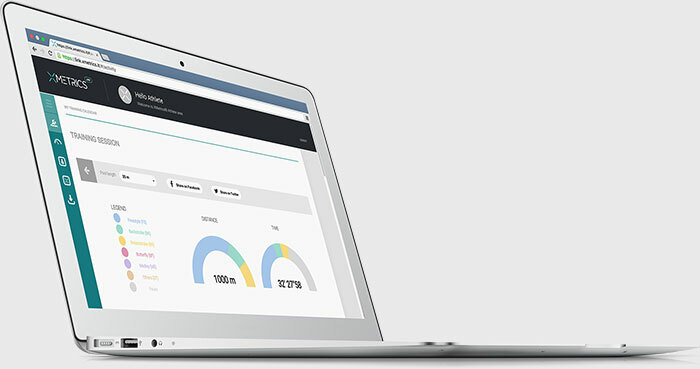 After the training an extremely detailed data-driven analysis allows you to maximize your real potential! 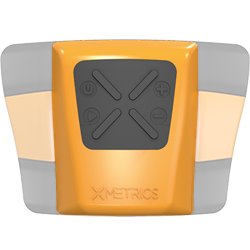 Just fix it on your goggle straps and swim, XMetrics takes care of your training! 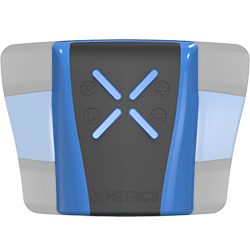 XMetrics is designed for every swimmer, there are two devices depending on your performance needs. Discover yours! Analyze your swim performance data and maximize your true potential, focusing your efforts precisely where you really need!